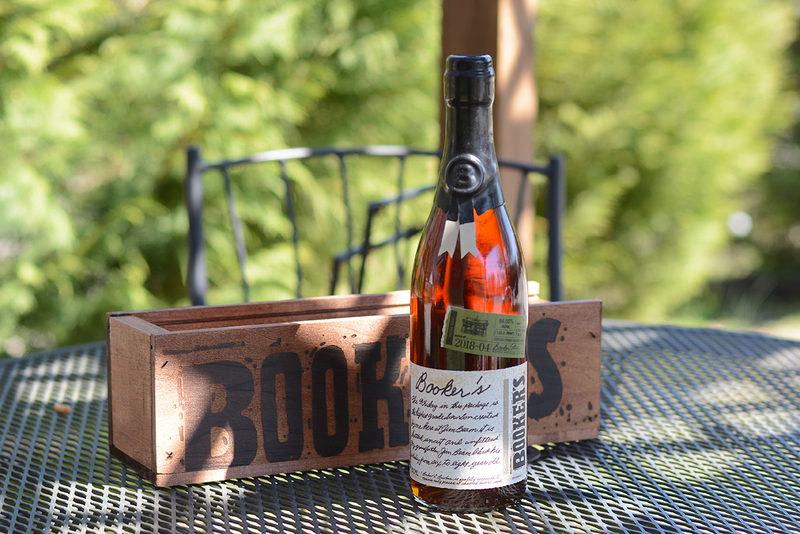 Enter your information below to win a bottle of Booker's 2018-4 Kitchen Table bourbon. By entering, you are agreeing that you are at least 21 years of age and you will need to show proof of your age to claim prizes. Only one entry per drawing please. Winners are announced in our Thursday email, on this entry page and the winner will be notified by email on the day of the drawing, Thursday, May 2nd 2019.